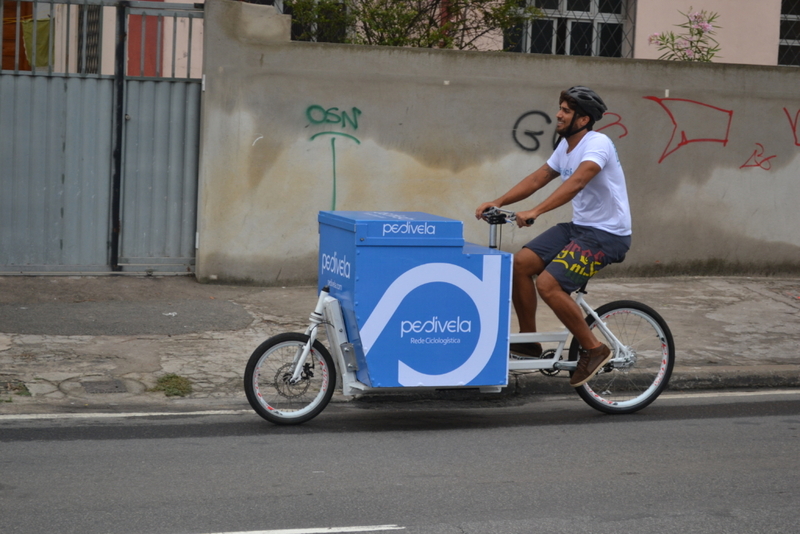 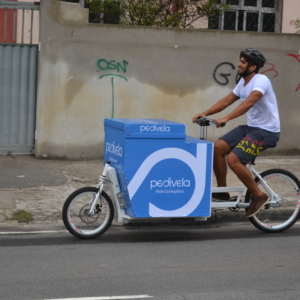 Pedivela is the cyclologistics integration. 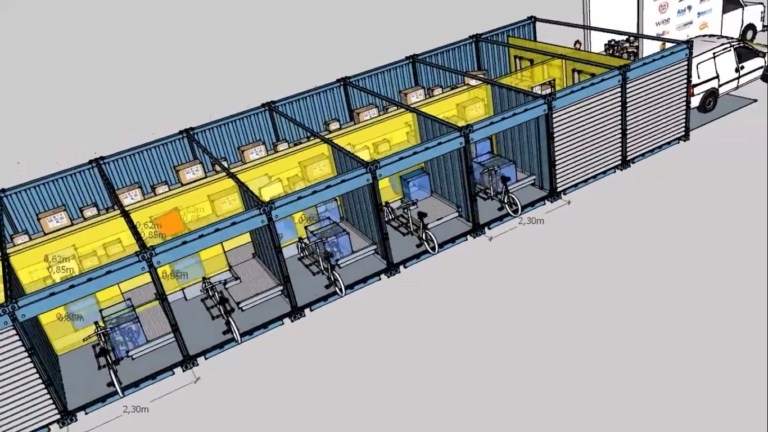 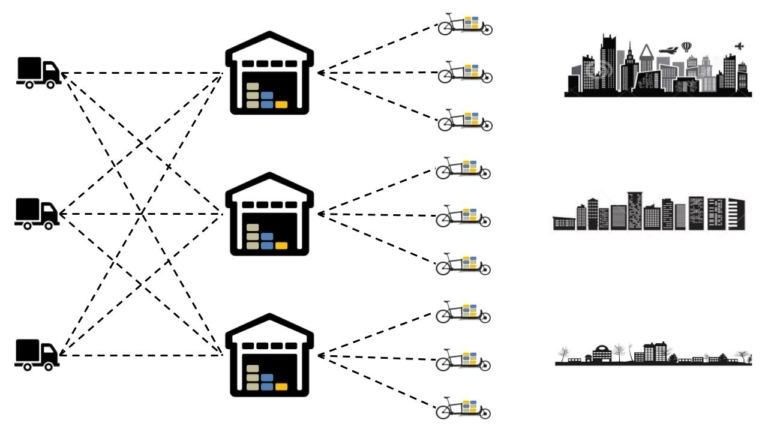 We connect and optimize the relation between passionate cargo bike riders and parcel delivery companies using a network of urban automated crossdocks. 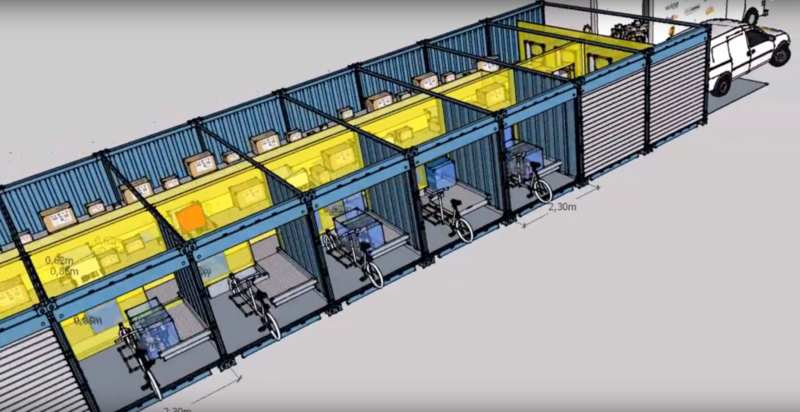 Our customers brings the products to the crossdocks located in the “gates”​ of the city, then our cargo bikers network performs the micro logistics capillarity.